The Jaguar XJ will be reinvented as an electric car for its next generation, which will go on sale in 2019 after a launch at the end of 2018, the 50th anniversary of the first XJ. The XJ is Jaguar’s flagship model and debate has raged within the company over exactly what sort of vehicle the XJ should be in the future, and even if it should exist at all. Autocar has learned that the decision has been taken to replace it, despite the tougher market for luxury saloons in the face of the rising popularity of luxury SUVs. However, it is being replaced not with a like-for-like model but with one that reinvents the very idea of a luxury saloon as an electric car and can act as a high-tech flagship for Jaguar. 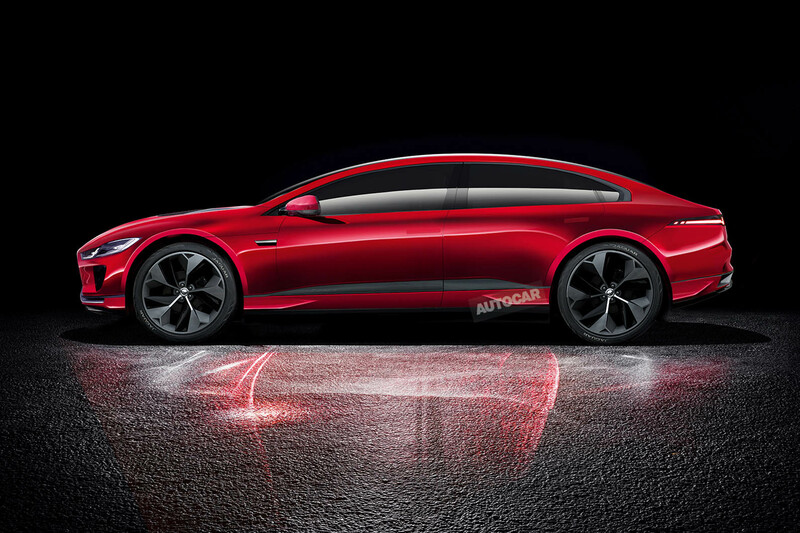 As well as aiming for the success Tesla enjoys with its larger models, the new XJ will be pitched as a cutting-edge alternative to luxury saloons such as the BMW 7 Series and Mercedes-Benz S-Class. A virtue will be made of its alternative positioning, similar to how buyers may shop between an S-Class and a Range Rover when buying a luxury model, despite the different body styles. Turning the XJ into an electric car is a bold move, but the model has always been an innovative one for Jaguar, not least its two most recent iterations. The X350-generation XJ, launched in 2003, was the first aluminium car from Jaguar and the X351, introduced in 2009 and still on sale now, completely broke away from the design themes that had largely followed the XJ since its 1968 launch. Reinventing the model as an EV, Jaguar argues, is the best way of keeping it relevant as the industry experiences an unprecedented level of change related to electrification. The all-new XJ is being developed alongside a new, more car-like Range Rover model, dubbed ‘Road Rover’ internally. It will not use that name for production but will be a Range Rover due to the huge cachet of that brand. Despite its close relationship to a model from Jaguar’s sister company Land Rover, the XJ will retain a sleek saloon profile, albeit with a switch from a four-door layout to a five-door. Design work on the car has now been completed by design boss Ian Callum and his team. The design is understood to have been well received inside the company and united it in the belief that this reinvented XJ will be a true flagship for the firm, ushering in a new design language for the brand. Callum told Autocar in September that there was “consensus” within the company that the XJ, a car he considers very personal to him, should remain Jaguar’s flagship in preference to a large SUV, such as the rumoured J-Pace. Without referencing the XJ directly, he added that the very idea of the saloon needed to be reinvented in the face of electrification, the rise of the SUV and the unexpected acceptance of hatchbacks in the US due to Tesla. Jaguar will launch its first electric car, the I-Pace, in March. That model will have a significant technology transfer with the XJ. The I-Pace will help position Jaguar as an electric car maker in the eyes of the world and the firm will be keen to maintain that momentum. To that end, the electric XJ’s arrival couldn’t be better timed. If the I-Pace reaches showrooms next summer as planned, it will be the first premium electric car with a credibly large driving range on sale without a Tesla badge, and the XJ will quickly turn that into a range of Jaguar electric cars. The XJ has always found favour in the UK without ever mounting a serious challenge to the S-Class globally, but the next-generation car will be tasked with making huge strides in China and the US, particularly California. That’s because Jaguar senses a once- in-a-generation opportunity to reinvent both the brand and the technology that underpins it, exploiting the company’s smaller size and creative design and engineering base to steal a march on bigger rivals. The versatile architecture used for the XJ and its Land Rover sibling will be a new aluminium one that will not only underpin electric cars but also traditional piston engines to support more hybrid models. It is understood the XJ will not go down the hybrid route initially – if ever – to avoid diluting the impact around its reinvention. The electric technology will support twin motors and all-wheel drive. 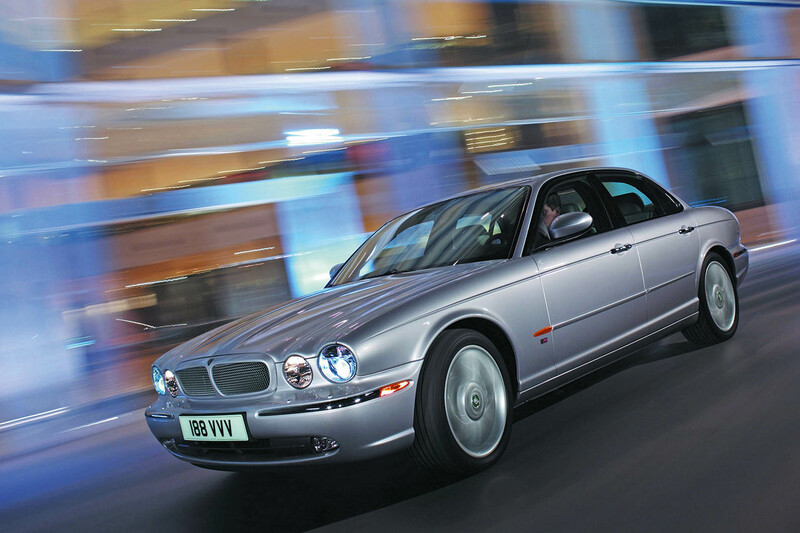 It will be backed with the chassis technology needed to create a supremely luxurious drive and also a sporty one, Jaguar being keen to keep the XJ’s role as the sportiest car in its segment. To that end, the electric drivetrain will enable strong performance figures and torque vectoring. A range well in excess of 300 miles is expected. Where is the charging network? Such a boring label. Time for a new one. I've got 10 outlets in my kitchen alone! This looks great, but where do you charge it ? Tesla seem ( to me ) so far ahead of the game with their roll out of Supercharger Stations all over the UK and Europe, I just don’t see how individual companies are going to compete . I’m amazed how many unexpected places that I see Tesla Stations . To a small degree I can agree with concern over number of outlets but only so far in that there's no standard. You can get adaptors to work between different EV's but why is there no STANDARD fitment. If standards aren't set NOW then we'll have the equivalent of different size gauges like trains! This looks great, but where do you charge it ? The network of CCS chargers is pretty good in Europe. Here in Britain, there are 15x as many CCS locations as Superchargers, and 2.6x as many connectors. In mainland Europe the dominant network is Fastned, who are very much on Tesla's level in terms of ease of use, reliability and availability of chargers. It's a different situation in the US though. Tesla's planned the network so that it stretches nationwide, which is mostly possible because the Superchargers aren't for profit - for independent companies, it doesn't make much financial sense to have a location in rural Wyoming, but for owners, it's essential for those rare occasions they might need to make a road trip. So the Supercharger network allows a Tesla to get pretty much everywhere in the US, but in a CCS car - even a long range one - road trips are mostly confined to population hotspots. If non-Tesla manufacturers want to make it in the States, they'll need to invest in the network. Autocar seems to have forgotten about Tesla. The Model S has done rather more to “reinvent the very idea of a luxury saloon”. Bold move by Jaguar here. There no mention of engines I hope the V8 is here to stay. Forget V12 it gone forever never will revive. Please no 4 cylinder.